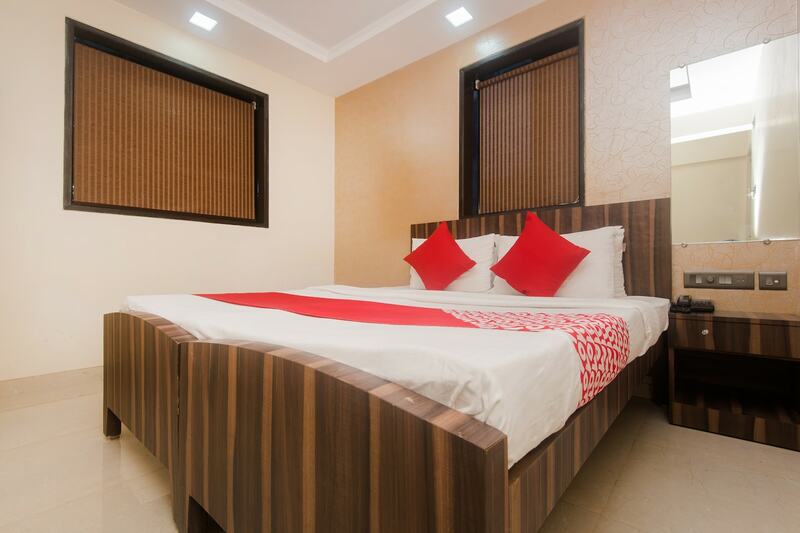 Hotel Shalimar is located in the residential locality of Malad East. The property offers a host of basic amenities to the guests. The rooms are modern, spacious and well-furnished. You can stay connected with the online world with free WiFi. CCTV cameras ensure your safety during the stay. Guests can swipe their card to pay the bill when checking out. The locality has many popular eateries nearby where you can enjoy food of your choice. Many of Mumbai's famous attractions like Siddhivinayak Mandir, Jogeshwari caves and Juhu beach are just a short ride away.